Need to find gold & silver jewelry, coins and other metal in the ground? Try this one. 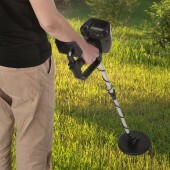 With this powerful and versatile metal detector, you can hunt for coins, relics, jewelry, gold and silver everywhere. It is also widely used in detecting aluminum, copper and rare metals and anywhere that hidden metal needs to be detected. 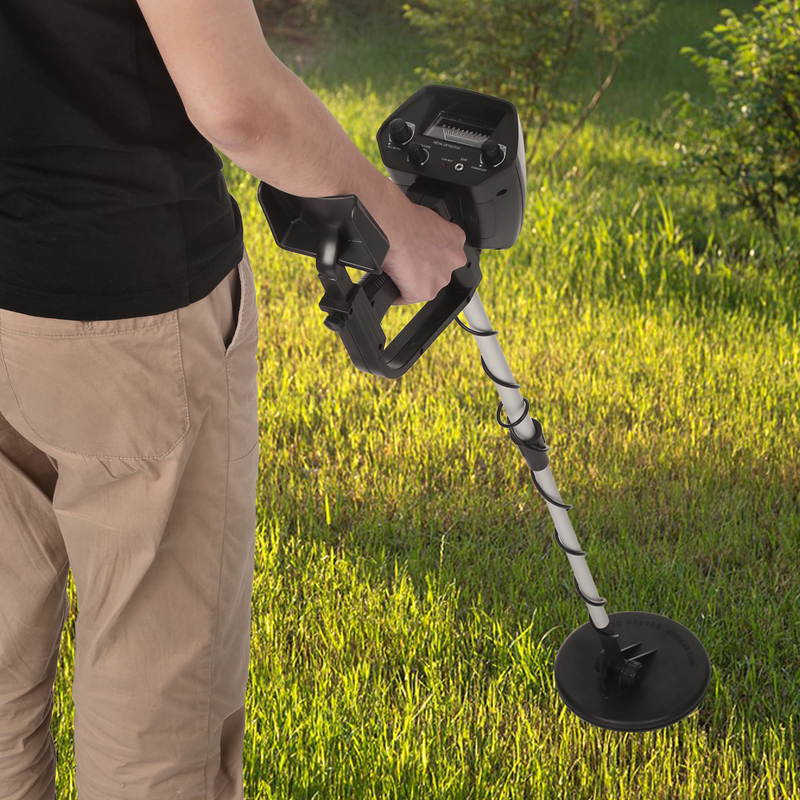 Designed to Find Metal - Search gold & silver jewelry, coins and other metal in the ground. Detection Indication - Audio alert and pointer indicate the detection of metal.